Does Moe’s offer a finance program? No. 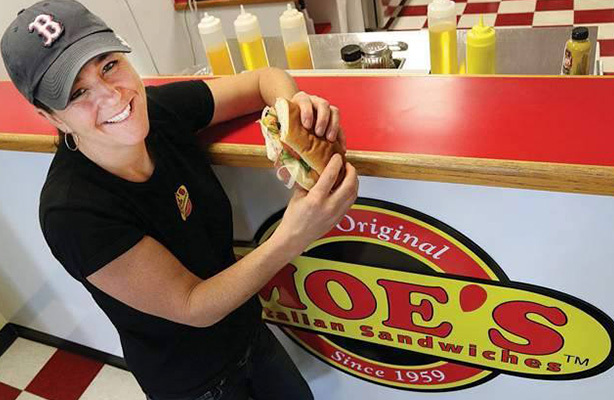 But Moe’s has established programs with a couple of small lending institutions to help you get started. Must I buy my equipment and supplies from you? No. Items necessary for operation of your business may be purchased from franchisor approved manufacturers, suppliers and/or distributors. Yes. Our Operations Department evaluates suppliers based on their ability to provide products that equal or exceed our specifications and standards, and recommends these sources for your use. What is the charge for continuing service and royalty? The weekly continuing service and royalty fee for the individual franchise is 5% of the total gross receipts, exclusive of sales, service and use taxes. Building recognition of the Moe’s brand and reputation is an essential ongoing objective that benefits everyone. For this purpose, each franchisee contributes 1% of gross receipts into the Corporate Advertising and Development Fund. In addition, franchisees are required to contribute 1% towards Co-op advertising in their region. Where may I locate my Moe’s Italian Sandwich Shop? Many markets are still available. You may designate where you wish to locate, so long as the location you select meets Moe’s criteria and does not infringe on any other Moe’s restaurant. Naturally, the more flexible you are, the quicker a location can be found. Yes. Each franchise owner is allotted an area in which no other franchise is entitled to conduct business in. Do I receive training by Moe’s? Yes. For all franchises, a designated manager and one employee must attend and successfully complete the training program established by the company at one of our training locations to be designated. Yes. In addition to your initial training period, Moe’s will send an Operations’ Specialist to work with you at your location for at least 3 days during your first month of operation. First of all, you will receive Moe’s Operation Manual which covers the many important aspects of your business operation. As manuals are updated, revisions will be sent to you. You will also receive regular visits from our field reps who will consult with you and offer useful advice and counsel on your operation. 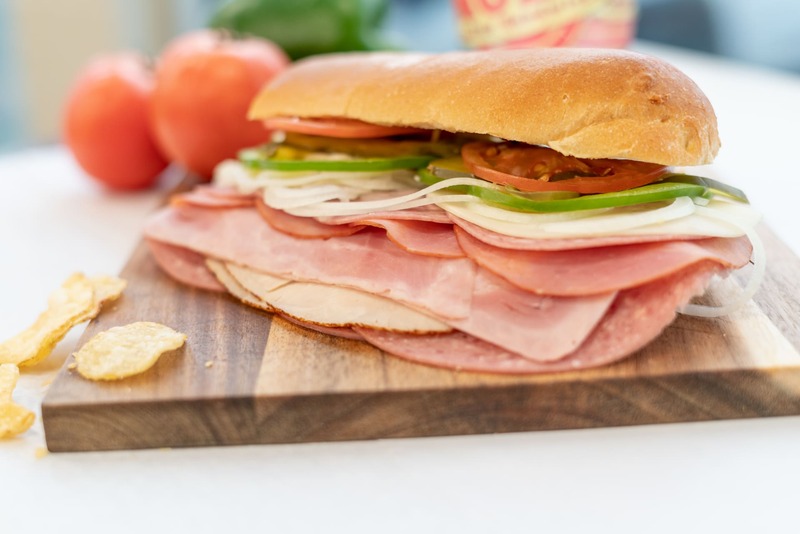 Lastly we have quarterly meetings to provide you with the ongoing training and tools you will need to operate a successful Moe’s Italian Sandwich Franchise. Who decides what prices I will charge for products and services? You do; however we will provide you with a detailed guide which will help you in this area. Can I sell my Moe’s? Yes. Like any other business, your business can be sold to any company approved buyer. There is a transfer fee for administrative, legal and other expenses to affect the transfer. Does Moe’s have inventory control forms and other business aids I can use? Yes. We have a variety of forms you can use for inventory control, daily and weekly sales, and other business aids vital to the correct and efficient operation of your shop. You’ll also receive ads, flyers and other marketing materials which have been professionally prepared to promote your business. The basic term is 10 years. You may renew for two additional 5-year terms at the then current agreement terms. How long before I can get my Moe’s Italian Sandwich Shop Started? That depends on a number of variables including selecting a desirable site and the number of prospective franchisees on our waiting list. You may be able to arrange financing, complete training and make leasehold improvements in as little as three to four months. I would like to study the Franchise Agreement. Will you send me one? Our Franchise Agreement was developed by attorneys and specialists in franchising and is a valued document which we do not distribute indiscriminately. Following the procedure outlined in the next question, we will be happy to provide you with a copy of the Franchise Agreement, and our Disclosure Statement. First, fill out the Franchise Pre-Evaluation Form and submit it to us. Upon receipt of the application, we will contact you to set up a personal meeting with a representative of the franchise. After we have had the opportunity to meet each other and the necessary disclosure requirements have been met, the Franchise Agreement may be executed. How much does it cost to develop a Moe’s franchise? There is a wide range for an individual franchise. Your initial investment may vary depending on numerous factors, including the condition of the premises, the amount of construction performed by the landlord, geographic areas and your capabilities.